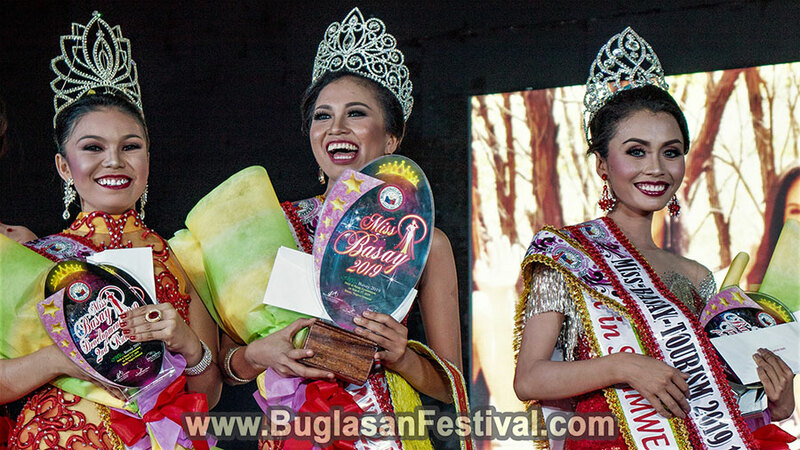 Miss Basay 2019 was participated by ten lovely ladies representing their respective barangays. The Coronation Night was held last March 17, 2019. 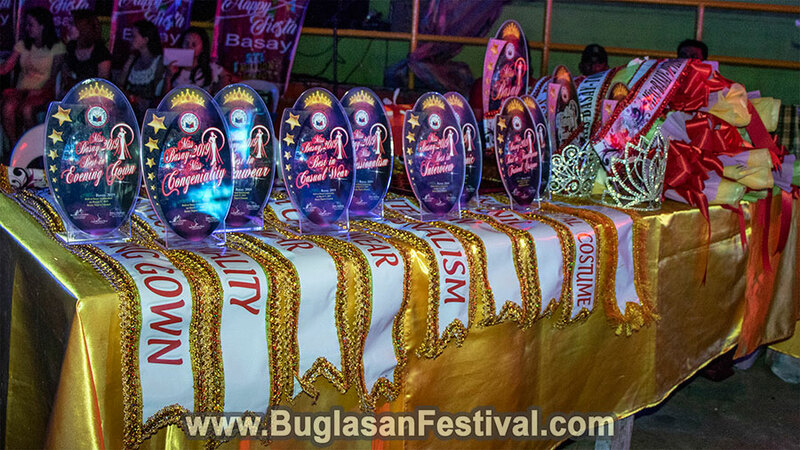 There were four major rounds during the selection and coronation night; Kapaw Festival 2019 production number, bikini, evening gown and question, and answer. 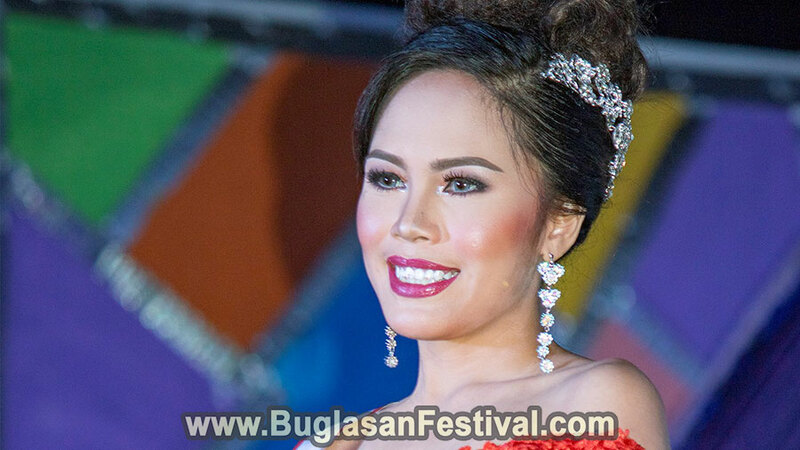 The production number of the Miss Basay 2019 was inspired by the municipality’s festival the Kapaw Festival. 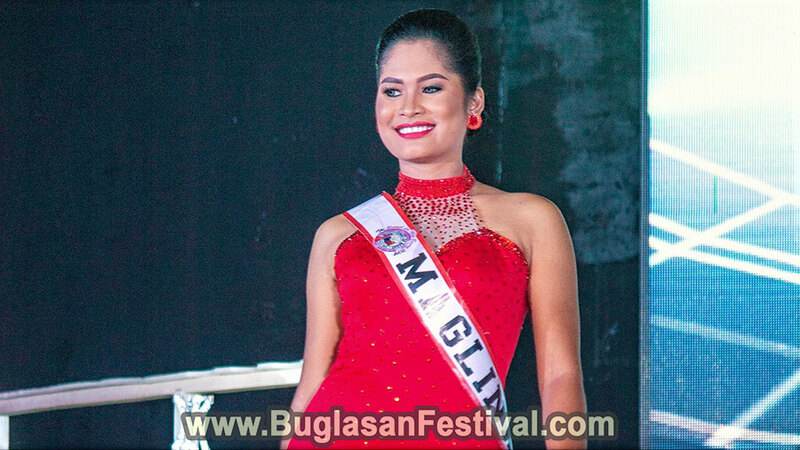 Locals of Basay claims to be the Fishing Capital of Negros Oriental, therefore the costumes of the ten candidates were inspired mostly of fish and marine beauty. The production number made the crowd excited. However, the bikini round was a whole new level of excitement. Ten confident ladies graced the stage with fierce in a two-piece bikini. After showcasing their fitness, curves and flawless skin, the candidates showcased their elegance and poise. All of them looked glamorous and can be considered as the “ladies in red”. 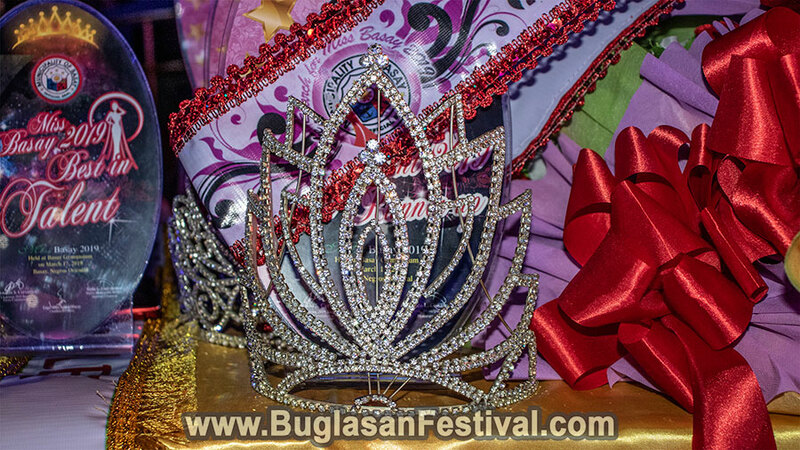 The question and answer were done and not long, a new queen was crowned! 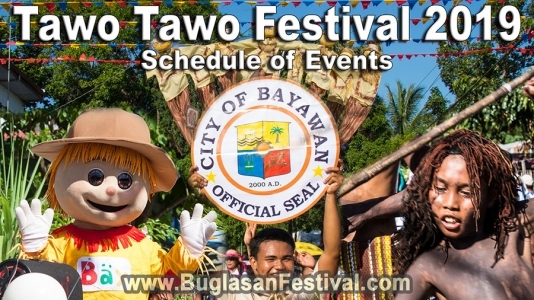 With the celebration of the Tawo Tawo Festival 2019 and the Bayawan Fiesta 2019 from January 29- February 28, 2019. 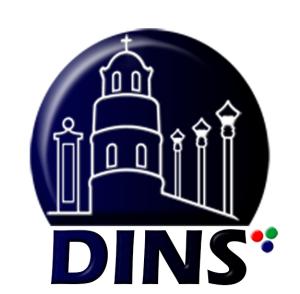 View Schedule here!